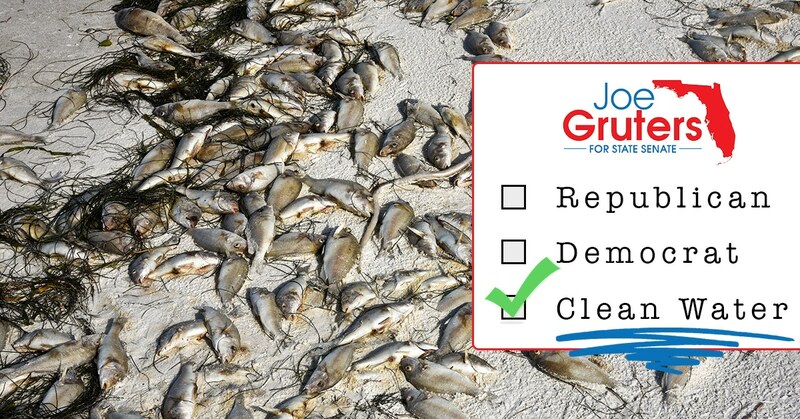 Our local economy, tourism, quality of life, and marine life depend on clean water. 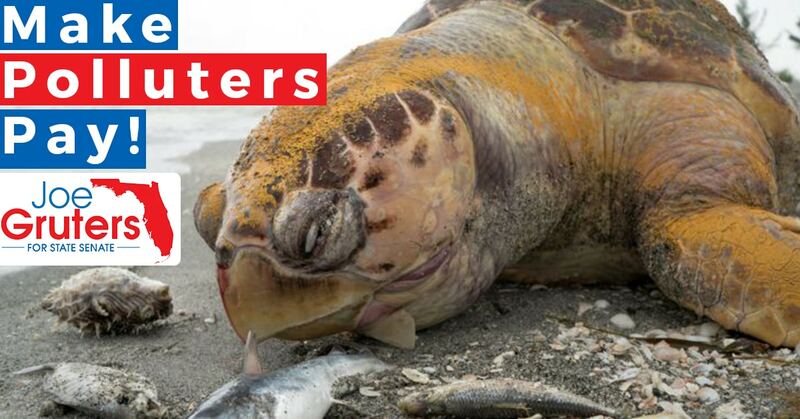 This year, both Red Tide and the releases from Lake Okeechobee have highlighted just how dependent we are on clean water. 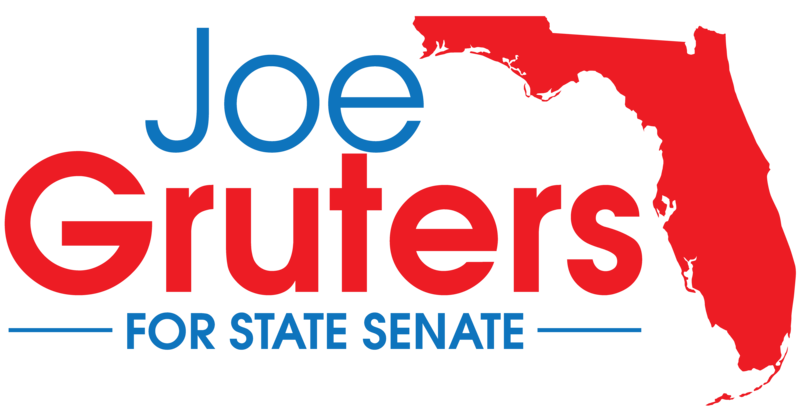 As a 4th generation Sarasotan, I understand that our tourism-based local economy and quality of life are dependent on protecting our environment, keeping our beaches clean and ensuring a strong marine life. We are fortunate to have world-renowned red tide experts right here in our backyard at Mote Marine Laboratory & Aquarium in Sarasota, Florida. In addition to researching the causes & potential solutions to red tide, scientists at MOTE work around the clock to provide critical treatment to marine life, conduct scientific research about the human impact on our environment and they study the health of our local waterways. 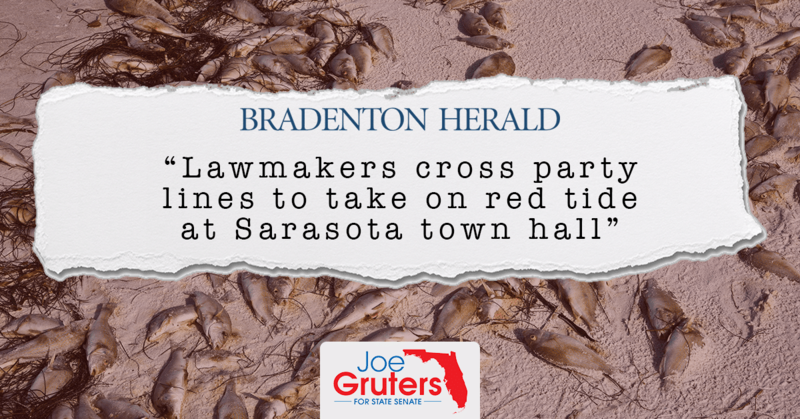 That’s why I’m calling for bi-partisan recurring funding for red tide research, which will help mitigate future devastation to our local economy, environment and marine life. 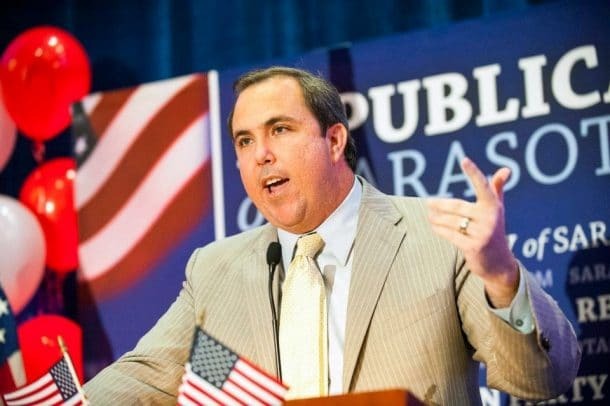 The contaminated outflow from Lake Okeechbobee is disgusting and destroying Florida’s environment. We cannot continue to allow this to happen. That’s why I believe that we must follow a fact & science based approach, and it should be paid for by the groups & people who are responsible for the problem!